A good rule of thumb is that the less hand-on care your loved one needs, the less expensive their stay at an assisted living community will be. However, there are some specifics you should learn about prior to making your decision about which assisted living option is best for your family. In this article, we’ll look at the average cost of assisted living, what this cost entails, and what factors could make assisted living more or less expensive. What Is the Average Cost of Assisted Living? As with any cost of living, assisted living costs can vary based on where you live. For example, assisted living costs in an urban area like New York City will be much higher than in a more affordable suburban area. Looking at some national averages could give you a better idea of what to expect in terms of senior living costs. Assisted living communities provide seniors with constant access to care, and can be in many cases the most affordable option for your family. In Connecticut, the prices for assisted living can range anywhere from $3,000 to $6,000 per month. The Genworth Survey puts the average around $4,700. Remember, all of these prices are just the averages. There are a number of factors that can impact the cost of assisted living, both increasing and diminishing it. Let’s consider some of the factors below. What are Some Factors that Could Make Assisting Living More Expensive? While you have a national average estimate to expect for assisted living cost, there are a number factors that could make a stay in assisted living even more expensive. When care needs increase, so do costs. In fact, if your senior loved one has memory needs, you can expect costs to increase to as high as $12,000 per month. There are a few specific scenarios in which you may have to add more to your assisted living costs. Wander Protection - Seniors struggling with memory loss often need monitoring to ensure they don’t wander off. 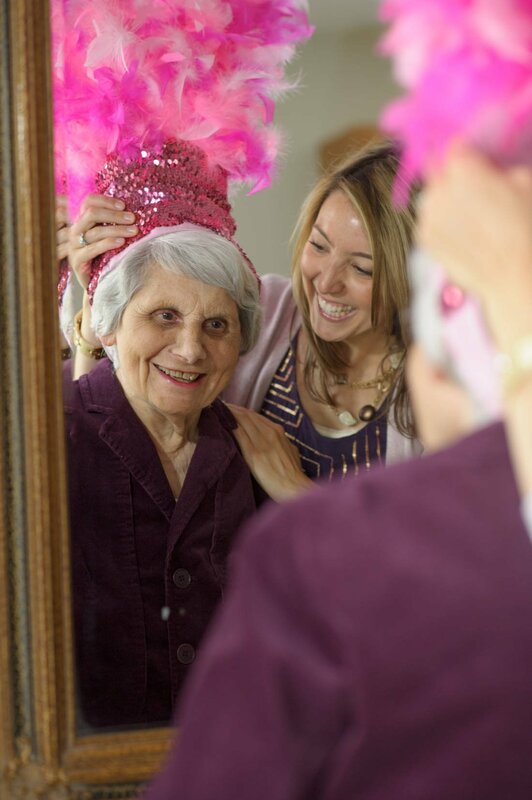 A wander-protection system will provide 24/7 monitoring to keep your senior loved one safe. Seniors generally still have access to the assisted living community, but live in an enclosed, secure wings of the community. Consistent, Well-Trained Care - While all caregivers at assisted living communities are trained, your senior loved one may need caregivers with specific training. You can pay extra fees to have Alzheimer’s Association-trained, consistent caregivers who visit your loved one each day. Because routine is important for seniors struggling with memory loss, a regular caregiver helps your parent feel more comfortable. Support Groups - Monthly support groups can provide a number of benefits for both seniors and their families. You can have access to education and support services provided by an Alzheimer’s and Dementia Support Group. What are Some Factors that Could Make Assisting Living Less Expensive? In contrast to the ways in which your costs can increase, there are also a number of reasons that your senior loved one’s assisted living community costs will decrease. In terms of care, this is closer to independent living than assisted living. If your senior loved one meets the criteria for independent living, you can cut down on care costs significantly. Most independent living options in Connecticut range from $2,100 to $6,000 per month. While additional amenities like laundry and housekeeping services are also available, they may come with an extra cost. Independent living is a wise option for seniors who still want to maintain an independent lifestyle, but want to avoid the risk of fall or other injury that could occur if they stay in their current homes. It can also be a more affordable option if your parent or loved one is able to still care for themselves. Ultimately, there are a number of factors that could impact your family’s ability to afford assisted living. Once you’ve discussed with your parent the level of care they need, you should carefully consider their budget and what your family can afford. 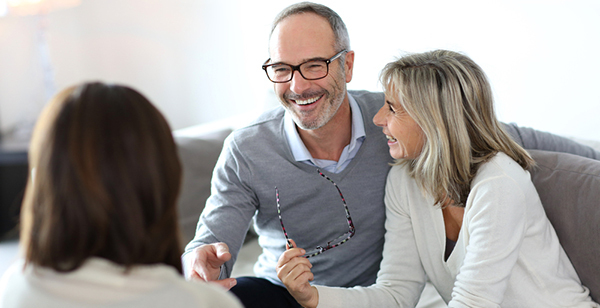 It’s important to keep in mind that there are always options to help you afford assisted living costs, like loans, reverse mortgages, selling cars or your parent’s home. You can also talk to the advisors at the assisted living communities you’re considering about the financial assistance opportunities they have available. They have also helped numerous families navigate this process, and they can support your family, as well. See an assisted living community for yourself. Download this guide on how to get the most out of your community tour.